Last week’s Twilio Meetup in New York was a great success. We had three SMS talks and I managed to grab video of them all. Join us for a Meetup in your city or organize you’re own. We’re here to help. Sri and Devon from Knewton built an awesome Twilio + Arduino device to unlock the door to the office using SMS. Stony Brook student and Twilio developer contest winner Jonathan Gottfried gave a tech talk on the notification system he built for a campus wide game of Humans VS Zombies. Pete Miron showed how simple it is to build SMS applications by digging into the code behind his Twilio based SMS question and answer self study system. Sorry you missed us? 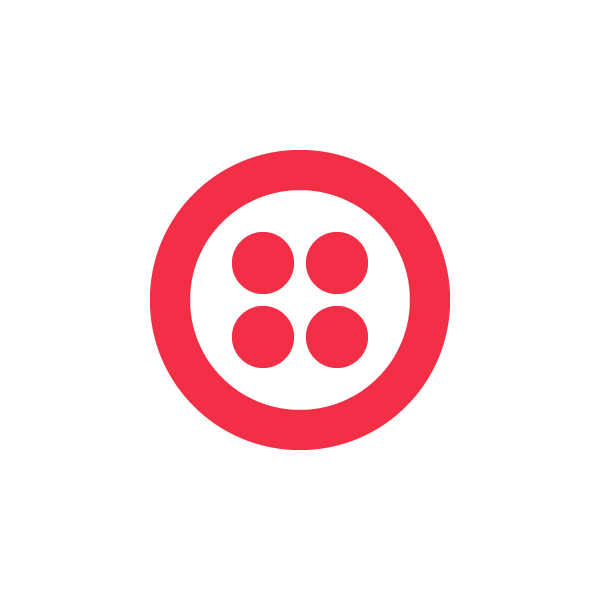 Get notified about the next Twilio Meetup in New York or start your own in your city.